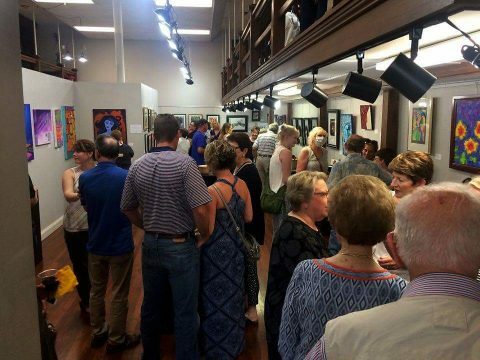 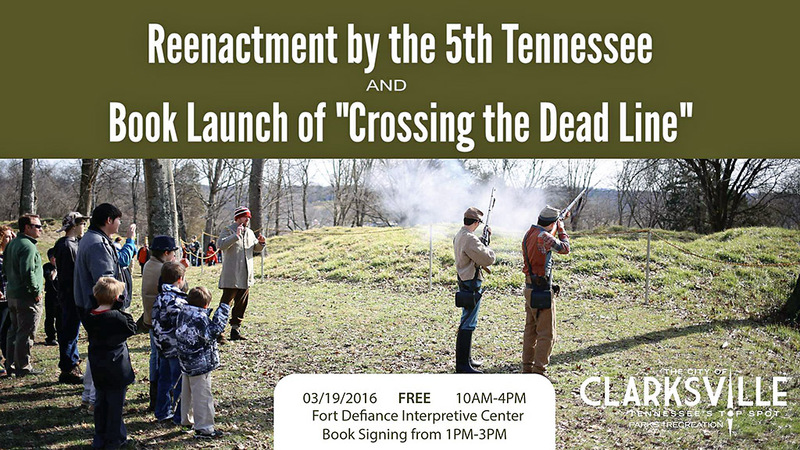 Clarksville, TN – The Fort Defiance Interpretive Center, 120 Duncan Street, will host a book signing event from 1:00pm to 4:00pm on Sunday, October 2nd, 2016. 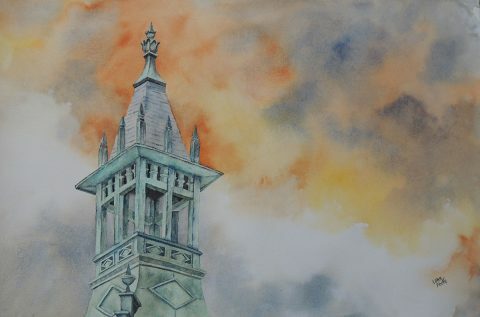 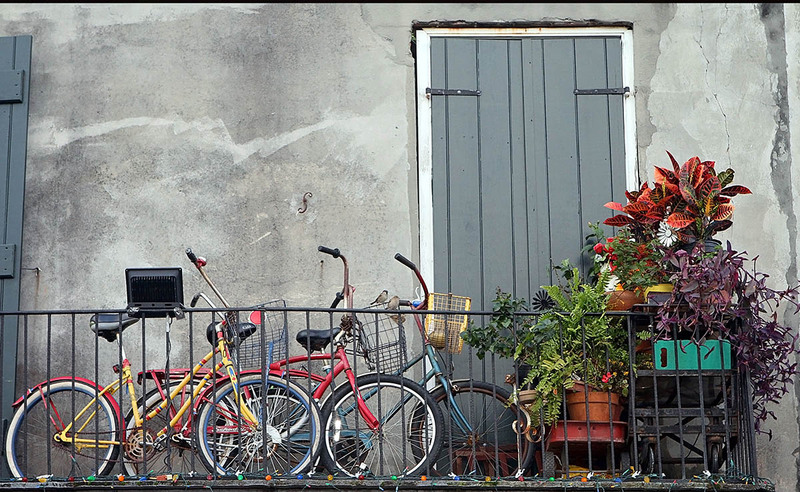 Author Carolyn Stier Ferrell will be available to sign copies of her seventh book, “Valentine Sevier: Blood on the Bluff,” along with her other six books. At 2:00pm, she will give a presentation on the Sevier family massacre. 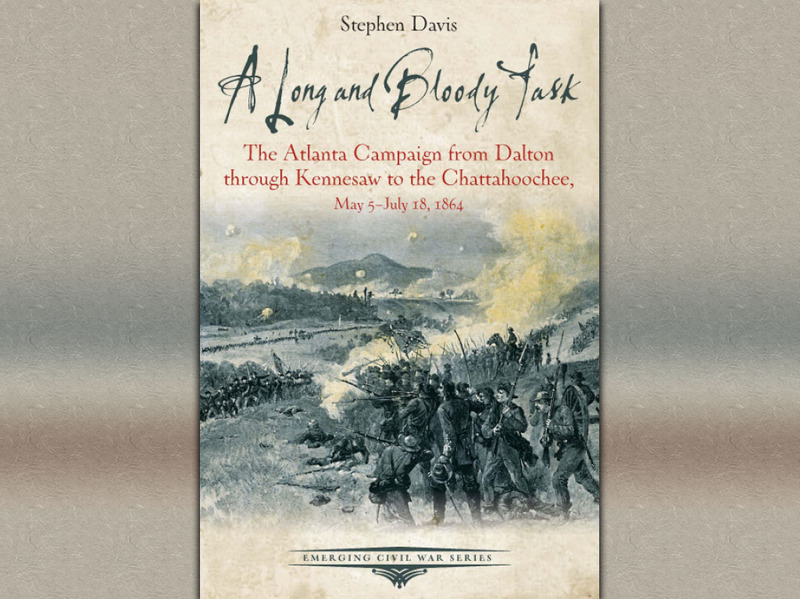 Clarksville, TN – The book signing and lecture event with author Stephen Davis at the Fort Defiance Interpretive Center has been cancelled. 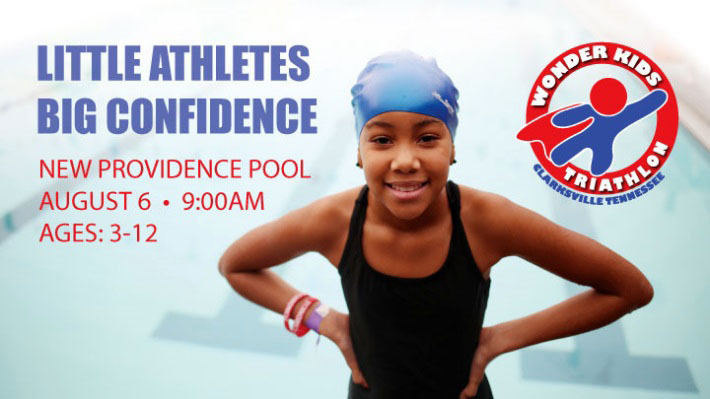 The event, originally scheduled to take place on Thursday, July 21st at 1:00pm is expected to be rescheduled at a later date. 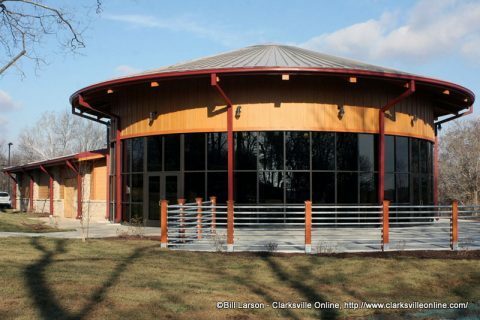 Watch Clarksville Online for updates. Call Clarksville Parks and Recreation at 931.472.3351. 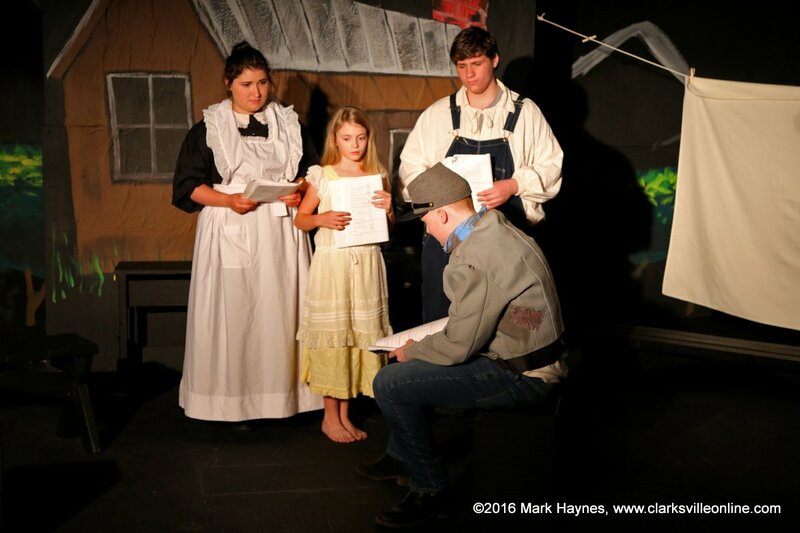 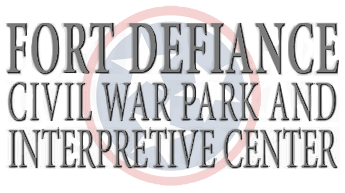 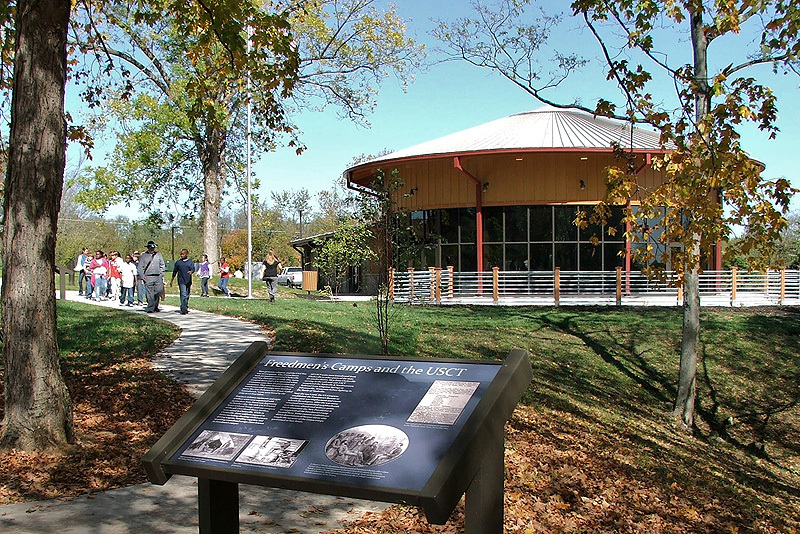 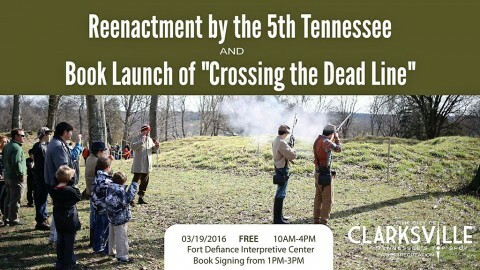 Clarksville, TN – Fort Defiance Interpretive Center, located at 120 Duncan Street, will host a reenactment by the 5th Tennessee and book signing event Saturday, March 19th. 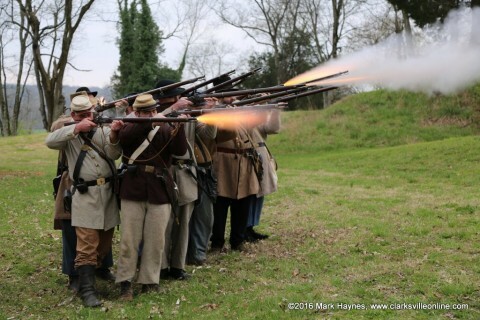 Come see uniformed Civil War re-enactors from the 5th Tennessee who will provide living history and musket firing demonstrations from 10:00am to 4:00pm.